To read the original article, go to https://www.michaeljkruger.com/the-power-of-de-conversion-stories-how-jen-hatmaker-is-trying-to-change-minds-about-the-bible/. 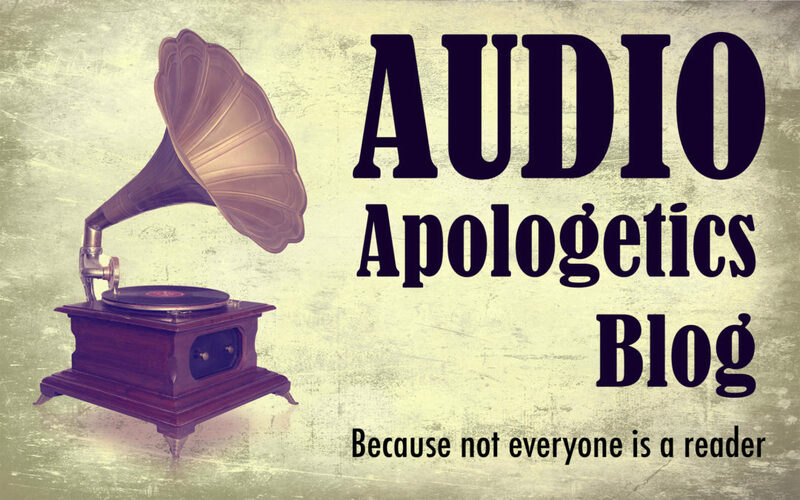 Mama Bear Apologetics podcast Episode 28: Is Jen Hatmaker Suffering for the Gospel? (The power of a deconversion story): http://mamabearapologetics.com/mba028-jen-hatmaker/. Peter Enns’ interview with Jen Hatmaker: http://thebiblefornormalpeople.podbean.com/e/episode-34-jen-hatmaker/. Thanks, Robin Lopez! I really appreciate that.